1. Material: Paper Box : 1200gsm grey board+ 105gsm art paper +80 gsm offset paper . Also accept customize design. 2. Book shaped paper gift box , red color , with white dot and white stripe . 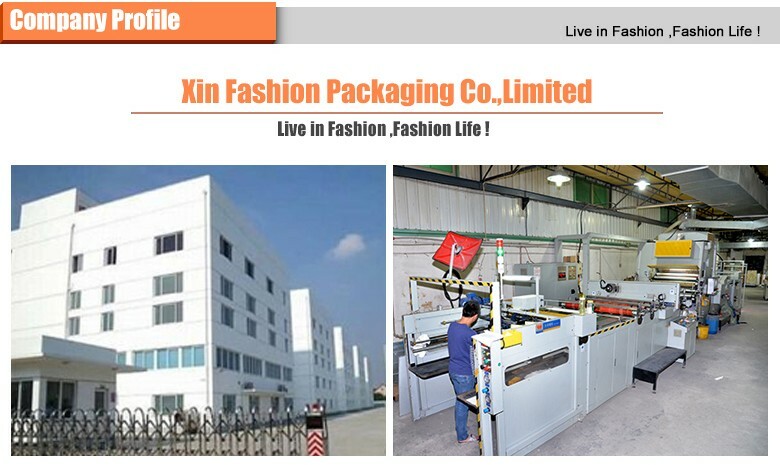 We are a factory specializing in all kind of paper gift boxes & paper bags and Seasonal Decoration. Our Products have been sold in 37 Counties, Main in Canada, USA, Europe. 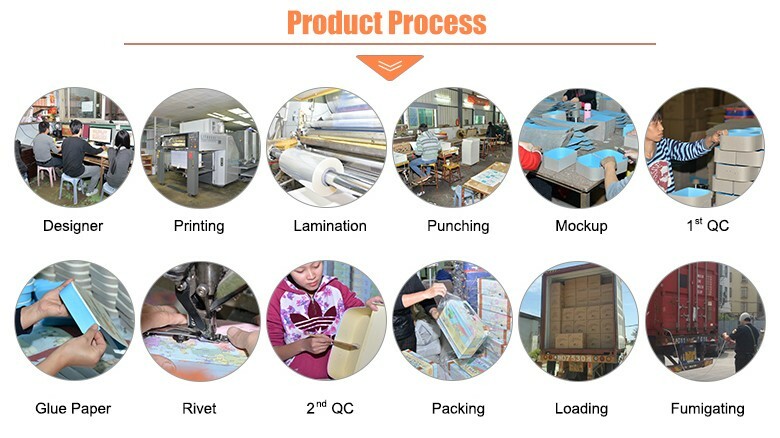 Any Interesting of our products, pls don't hesitate to contact us. MOQ is 1000. Good gifts also need to be decorated with exquisite packaging, this textured box is the best packaging choice for gifts. This bowknot ribbon jewelry box is a good choice to show your Crafts, toys or bracelets, which can also be a gift box for your sweetheart. MOQ is 1000. Wedding, Birthday Party, Baby Shower and Holiday Celebration, will create a beautiful atmosphere for your party. MOQ is 1000. This box is the perfect gift for birthdays, Christmas, Mother's Day, weddings, engagements or any special occasion. MOQ is 1000. The classic design style, the business atmosphere is rich, low-key and generous, concise and clear. Exquisite gift box, eye catching, yet subtly classy, superb showstopper, made from sturdy reinforced hard card, it's tough, not flimsy. heart shaped paper gift box , with red ribbon , for wedding , can be used for packing candy and cookies .